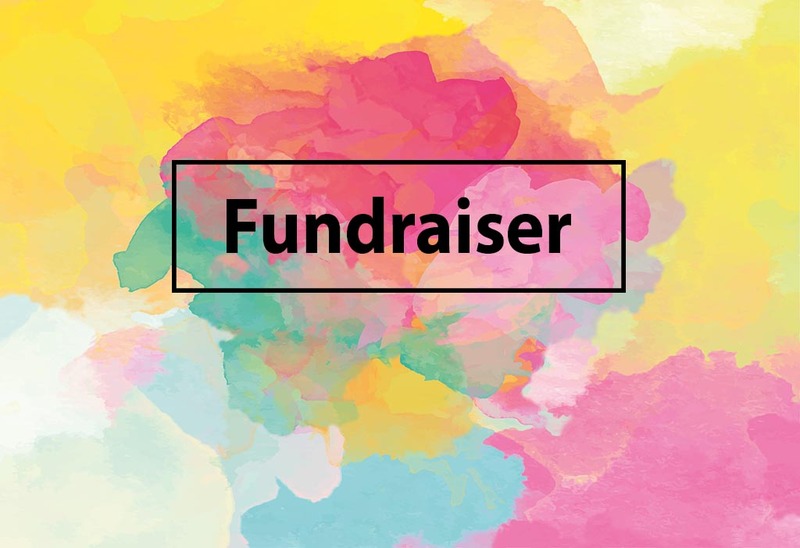 Desert Foothills Woman’s Club will be holding their 2019 annual fundraiser on Valentine’s Day, Thursday, February 14, 2019 at Grayhawk Country Club. DFWC is a social and philanthropic organization comprised of over 100 Women from the Foothills area. Our mission is to provide scholarship funds to graduating high school senior women and to fund local non-profits. In 2018, the club raised approximately $20,000 and scholarships were awarded to 4 deserving young women and contributions were made to 5 local non-profits.